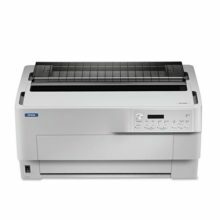 In Epson SureColor SC-B9070, you get a high performance production signage printer that is engineered for your business needs. This dye-based production printer is armed with dual PrecisionCoreTM printheads and advanced image processing technology that deliver high-speed precision printing. 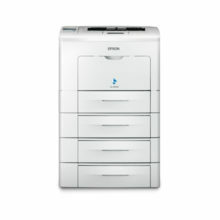 Equipped with Epson Edge Print software and Control Dashboard, it allows for maximum business efficiency. 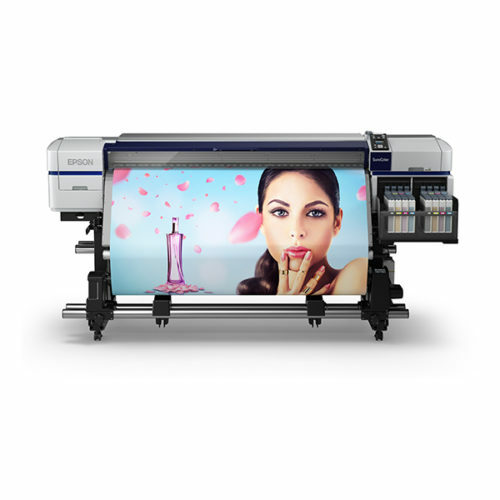 The printer is ideal for use in high-volume, short-term indoor signages such as pull-up banners and backlit panels. Dual PrecisionCore™ printheads enable users to enjoy unparalleled printing speeds. With increased printing speeds, maximum productivity can be achieved for businesses. The after-heater improves ink-drying performance and this result in media being taken up by the reel without the risk of wet ink transferring to the roll. The LUT, Half Tone Module and Micro Weave technologies ensure increased durability, reduction of graininess and high uniformity throughout all images. Combining these three different technologies, the evolution of Epson Precision Dot technology assures excellent print quality. In addition, LUT technology enables users the use of proper colour with backlit films. The first printer that uses Epson’s own RIP software, Epson Edge Print, printing jobs are made easier for everyone with a user-friendly interface. Management software, Epson Control Dashboard, allows you to control up to 4 printers at any one time. 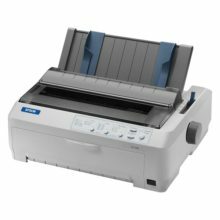 This allows real-time monitoring, maintenance and printer firmware updating. Experience fast and ultra-reliable high-volume printing with the newly developed precision media feeding system, which ensures consistent media feed for truly unattended roll-to-roll printing, and enhancements to the printhead guard to withstand head strikes. This reduces downtime and ensures reliable printing throughout. Ink Shelf Life:3 years from printed production date Printer is designed for use with Epson ink packs only, not third-party ink systems.